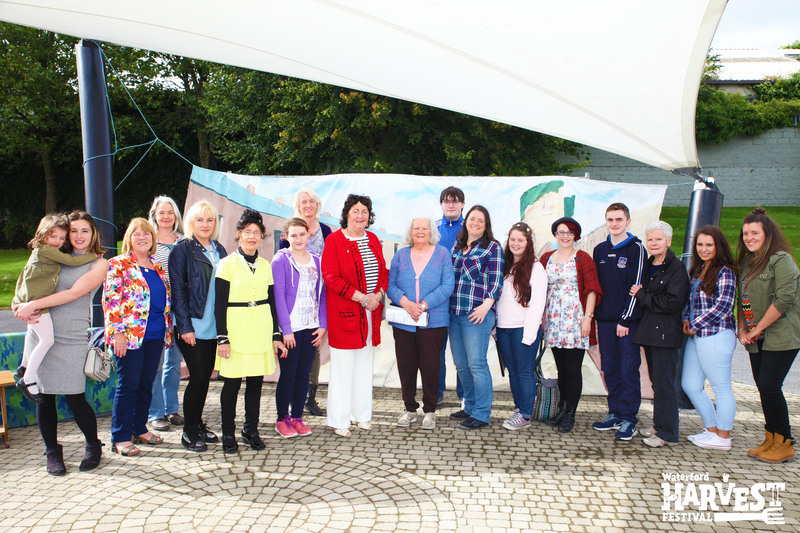 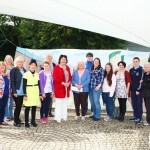 Over the last five years the Intergenerational project has covered a range of projects from Song Writing to Art Pieces, Calenders and Lion Dancing and 2015 was no different. 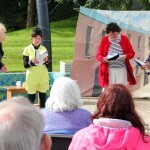 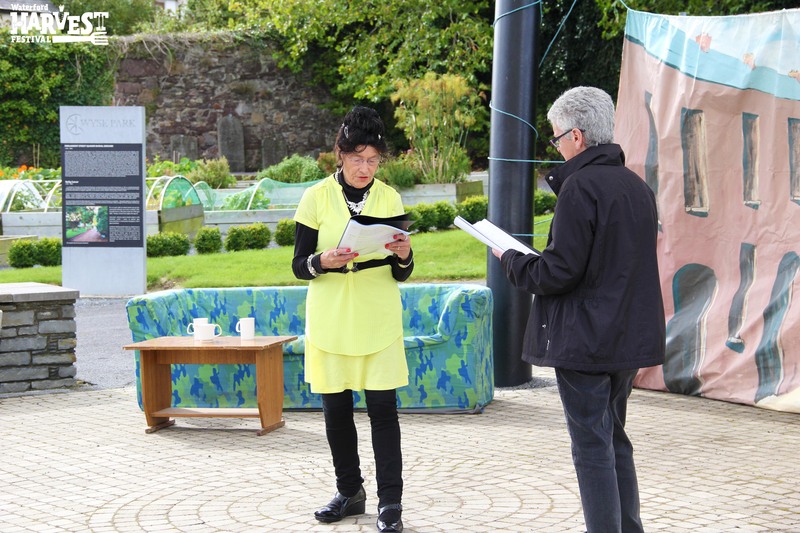 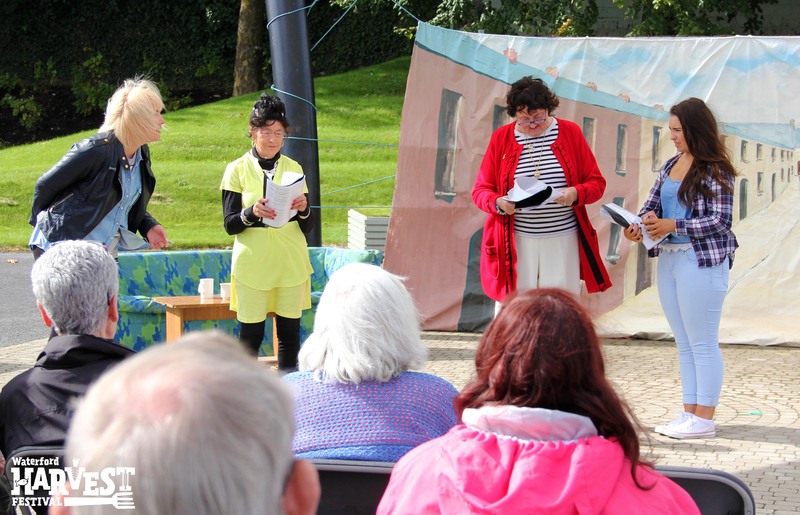 The group worked hard during the summer to write and perform a short play called ‘Glimpses’. 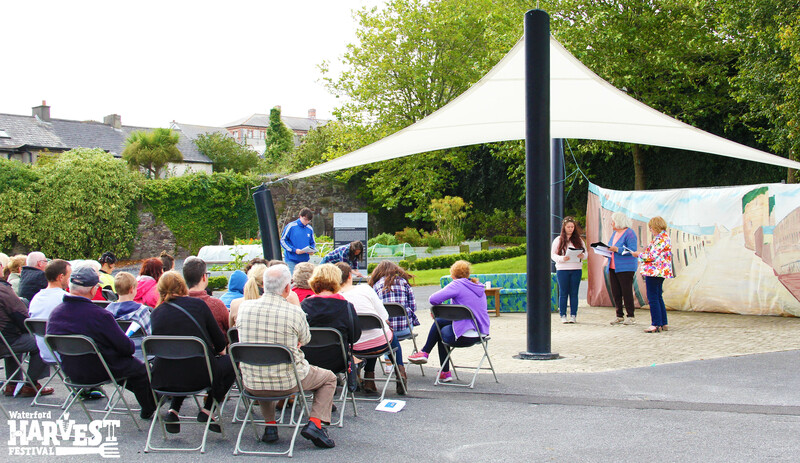 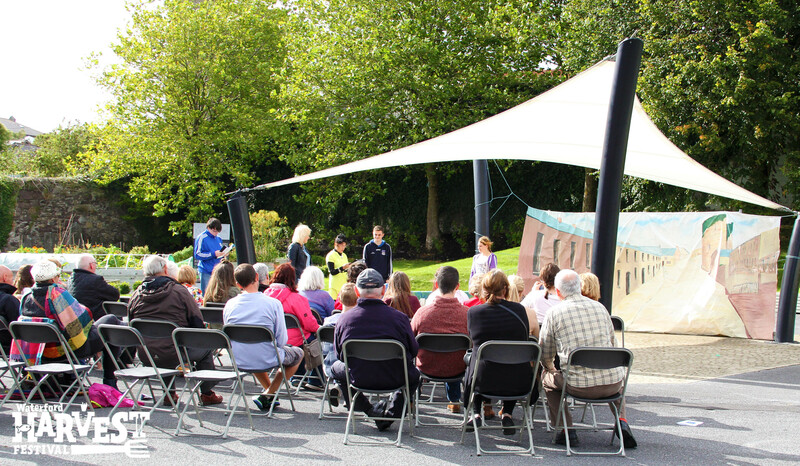 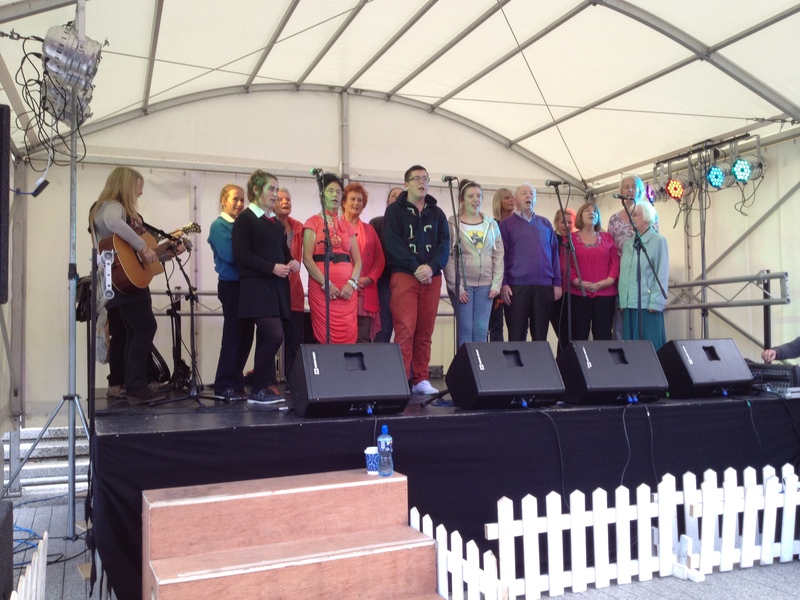 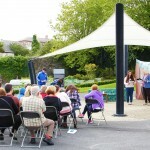 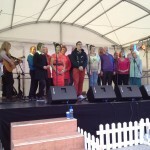 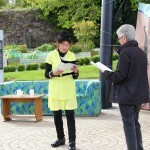 The group performed this short pay at the Belataine Festival and also the Waterford Harvest Festival. 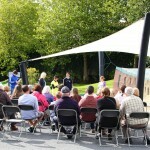 St Brigids would like to congratulate all involved and wish you every success in all future projects.